MIAMI – (June 6, 2017) – Paint brushed onto the canvas, fingers glide through the ukulele, voices sing with laughter – a form of healing. Support for the Children’s Bereavement Center’s music and art therapy was provided by a grant from the Coral Gables Community Foundation. 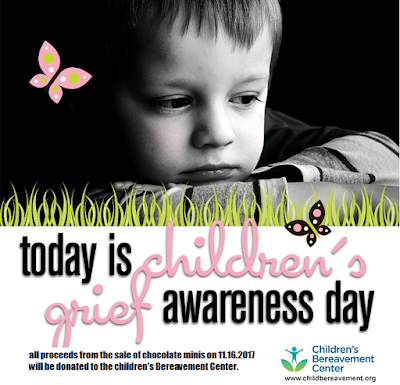 The Children's Bereavement Center provides free Peer Support Groups for children, young adults, and adult caregivers after the death of a loved one. “We are very fortunate at the CBC to be able to offer our participating children, teens and adults the opportunity for expression through art and music. So often we don’t have the words for such huge emotions and feelings. Not everyone is comfortable with sharing verbally. By offering other forms of expression all participants can allow themselves to be heard and supported as we find strength and healing together.” said Program Director, Kathy Kramer. To register for group please contact the CBC office at 305-668-4902. For more information about the Children’s Bereavement Center please visit www.childbereavement.org.